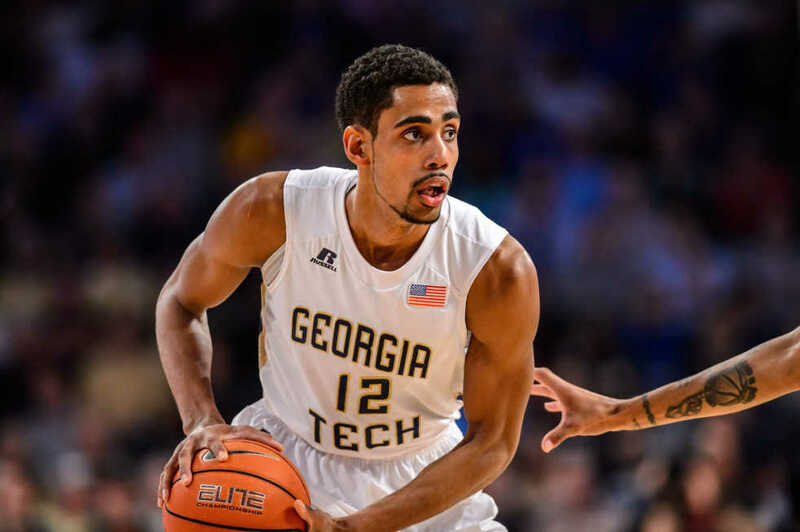 Tech’s basketball team will embark on a very different journey this season. Newly appointed head coach Josh Pastner will seek to make a name for himself and his young team in the Atlantic Coastal Conference — arguably the toughest basketball conference in Division I sports. Leadership will fall upon Quinton Stephens, a fourth-year Atlanta native. He returns to the roster as one of the most experienced players in the lineup and the highest scorer returning from the 2015–16 season. Stephens recently sat down with the Technique to discuss his introduction to the sport, this year’s team, new strategies and basketball culture at Tech. Technique: How long have you been playing basketball? Stephens: I officially started playing when I was 9 years old. My father was a professional basketball player; he played at Drexel University. Then, he played overseas and coached overseas. I actually quit basketball between the ages of 11 and 12 just because … I was fed up with the way my dad was coaching me. On my 12th birthday, I got back into it. … I’ve been playing ever since. Technique: What is your favorite arena to play at? Technique: Do you have a favorite NBA team? Stephens: My favorite NBA team would probably be the [San Antonio] Spurs just because I like the way they move the ball. I think they play the game well. [I like] the Atlanta Hawks also. After the Spurs won their championship, the Hawks kind of changed the way they were playing. They were moving the ball much better, so I like the style of play of the Hawks too. Technique: Who is your favorite player to watch? Stephens: My favorite player of all time would have to be Steve Nash. I remember watching him play against the Hawks, and I just fell in love. Technique: So you’re in love with unselfish play? Stephens: Yeah. … I like seeing the ball move. Technique: Have you seen a big change in the team after the switch from Coach Gregory to Coach Pastner? Stephens: I think we’re all embracing the change right now. We have so many new freshman and new grad students, so everyone has to contribute to this team. Last year, we had a few grad students and lots of experience, whereas this year, we don’t have as much experience on the court. We have guys that are seniors and grad students, but we don’t have as many guys that have played those significant minutes in the ACC. That’s a lot of opportunity to be taken. Technique: Has Coach Pastner suggested new play styles or play strategies? Stephens: Yeah, I think we’re playing at a higher pace. We’re moving the ball as opposed to holding the ball — letting it stick — and letting the defense set, but ball movement and player movement are really what we emphasize right now. Technique: And do you think this will translate into wins? Stephens: I believe so. I think it’s going to be more exciting for the fans and much better for the recruiting base that we need to develop. Technique: What main goal do you have for this season? Stephens: My goal for this season is to fully establish the [basketball] culture here at Georgia Tech. We’ve had players that related to what Georgia Tech basketball is supposed to be, but overall … my goal is that we’re all on the same page and that we’re building this culture the right way.